Loud and colourful, Cora Lewis is used to keeping her rowdy colleagues at the tattoo shop in line, but all her fiery bluster hides a heart that's been mistreated too many times. After her supposed happy-ever-after went out of the window, she's become fixated on nothing less than 'perfect'. But does such a guy exist? 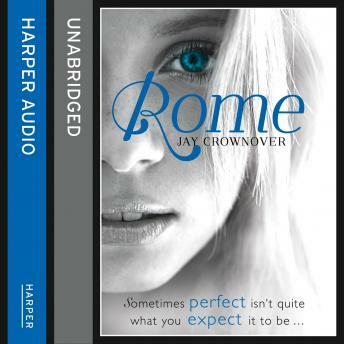 Rome Archer is as far from perfect as can be. Rigid and uncompromising, he's returned from his final tour of duty a broken man, and nightmares of war plague his every moment. Faced with family rifts and no idea what to do with his time, he's used to seeing the world in black and white, good and bad - and right now, he's lost in the dark.